With brakes and brake repair, the longer you wait, the more damage you might be doing. It may cause serious problems with your vehicle and waiting to bring it when there is a problem may make it worse. Our brake repair technicians at TCB Auto Care will inspect your car brakes and tell you exactly what the problem is. Excessive braking can wear out your brake pads, so it’s extremely important to check them often. At TCB Auto Care, we make it a priority to check and repair your breaks so you can continue to drive safely through the Mableton, GA area! 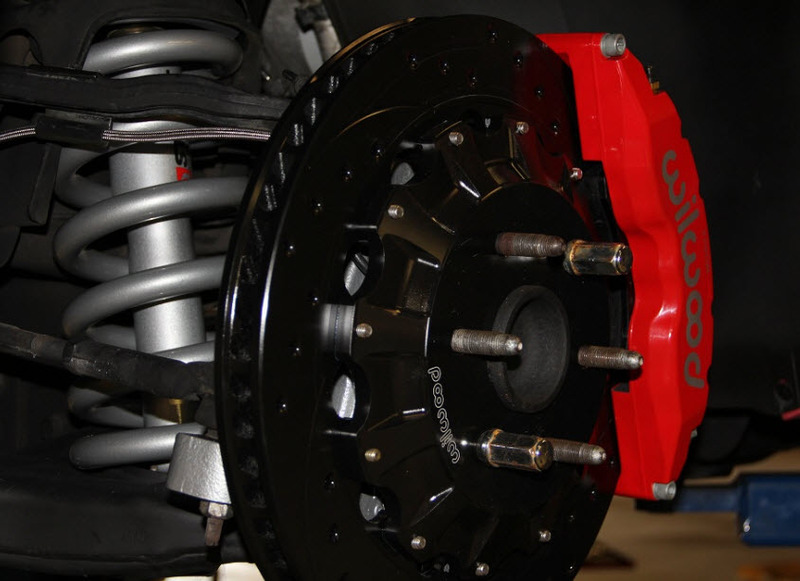 From the brake pedal to hydraulic brake fluid, brake master cylinder to power brake booster, drum brakes to disc brakes and electronic anti-lock brake sensors, TCB Auto Care technicians know every part of your brake system inside and out. Disc brakes slow or stop the rotation of a vehicle’s wheels. When the vehicle is stopped, friction generated by the brake pads and the disc converts kinetic energy to heat. The friction forces the wheels to stop. Your brakes are an important of your vehicle. Here are a few tips to prolong the use of your brakes. On steep grades consider down-shifting to save your brakes. Only do this when traction conditions are good. In ice, snow, or even rain, downshifting into too low of a gear may cause a skid. Downshifting lets you engine do some of the braking instead of your brakes. Any time you notice these symptoms (or any others), it’s a good idea to have your brakes checked. If our inspection team at TCB Auto Care reveals they do require repair, we will explain exactly what’s required, what’s optional and provide you with a written estimate before any work is done to your vehicle. Contact us today for more information.